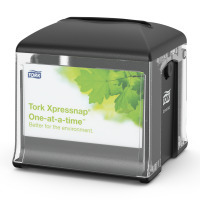 The Tork Xpressnap® In-Counter Dispenser, an ideal solution for limited service restaurants seeking a compact on-counter dispenser that does not compromise napkin capacity. 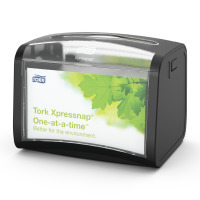 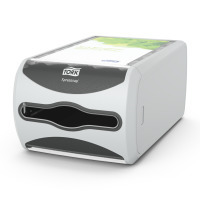 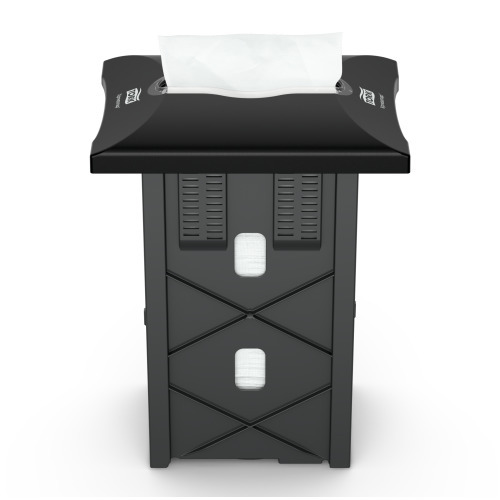 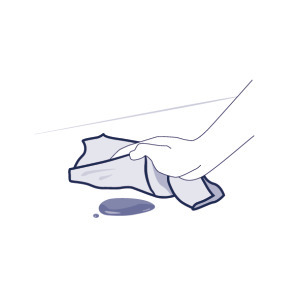 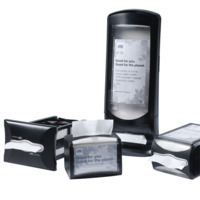 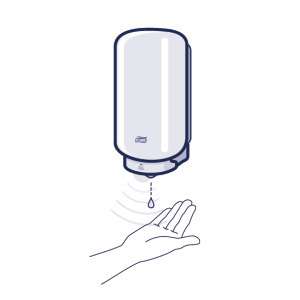 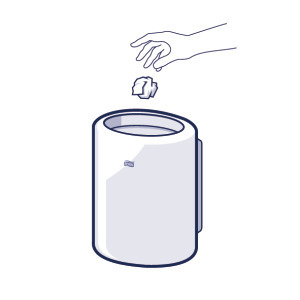 This discreet dispenser delivers napkins one-at-a-time, improving hygiene and reducing napkin consumption by at least 25% when compared to traditional napkin dispensers. 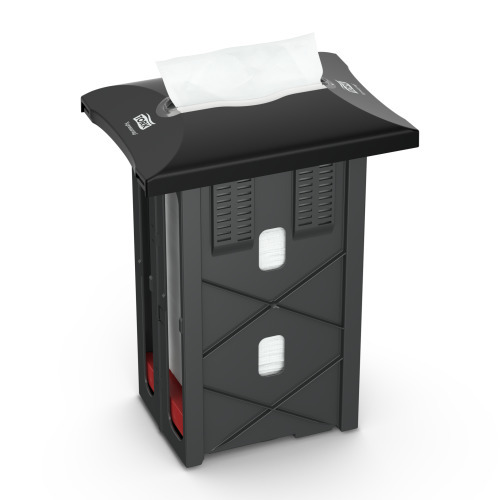 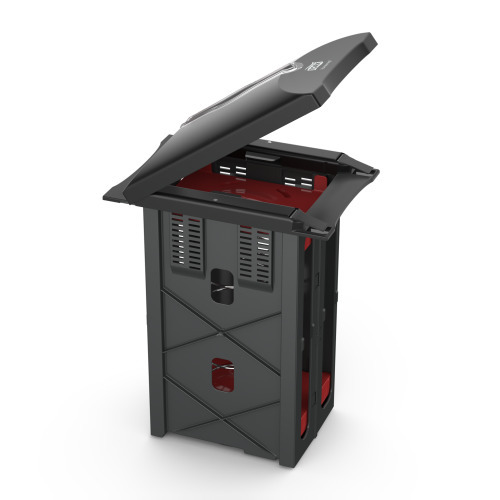 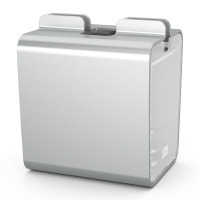 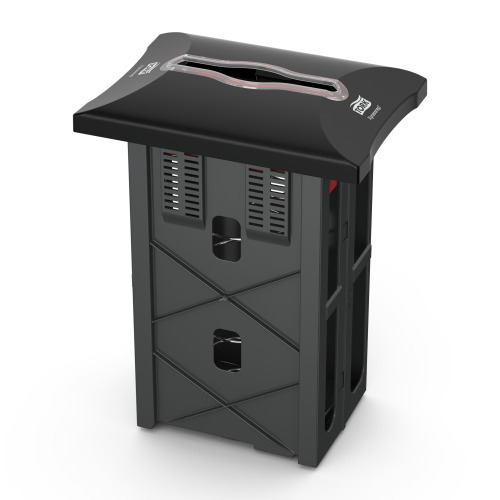 Hassle-free installation, the dispenser arrives pre-assembled, insert into the cut-out with no need for caulk or tape.